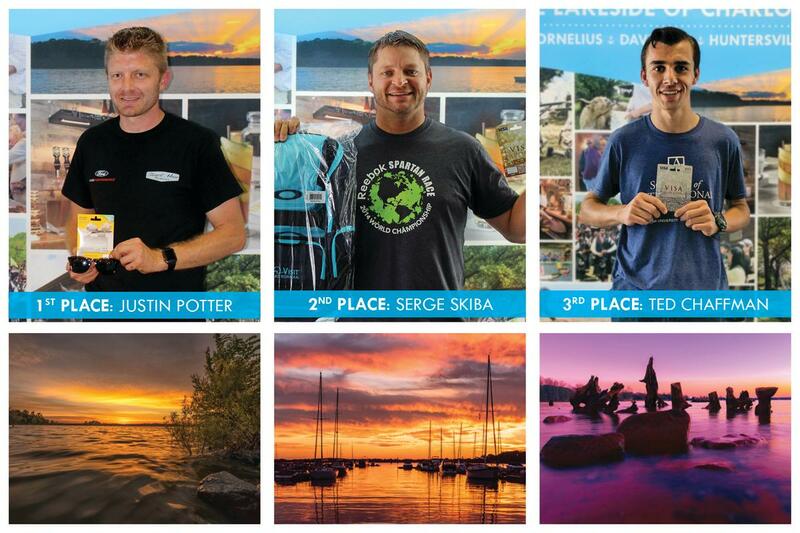 The 4th Annual Photo Contest ended November 10, 2018. Thank you to everyone that participated. Stay tuned for the 5th Annual Contest in 2019! 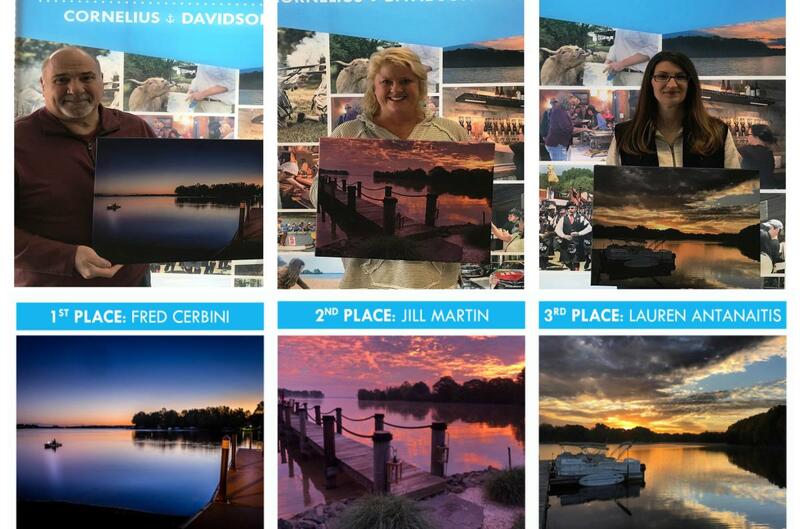 Winners: 1st, 2nd, and 3rd place winners will be selected by Visit Lake Norman. So get your cameras out and take a photo that reveals what part of Lake Norman captures you! Get people to like your photo and improve your chances to win. Who May Enter: The contest is open to any photographer, amateur, or professional who is 18 years old or older that are legal residents of the 50 United States and the District of Columbia. A completed online Facebook entry form or using #capturelkn on other social media channels. Contact information will be requested when potential winners are being reviewed on other social channels. 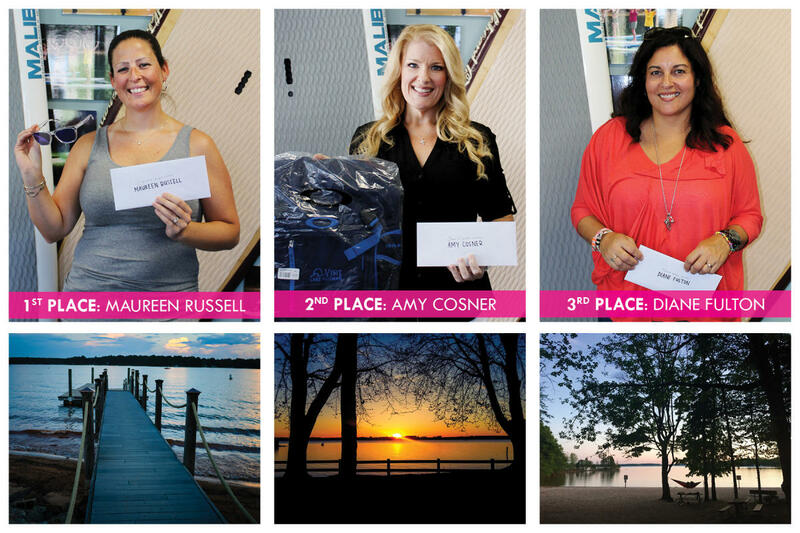 All entries must have been photographed in the Lake Norman area. Entries must be submitted by 12pm noon EST on Saturday, November 10, 2018. Any person that appears in a photograph has given permission to have their photo taken and be entered in the contest. All entries must positively reflect the Lake Norman area. All entry submissions will be subject to approval or disapproval made at the discretion of Visit Lake Norman. No reason or statement is required for disapproved images. Visit Lake Norman reserves the right to contact photographers to confirm submission information or for any other necessary purposes. Anyone who submits a photo and/or are a selected winner, please be prepared to send in the original high-resolution image. Photographer retains the copyrights to his/her image, but grants Visit Lake Norman prior permission and right to publicly display, reproduce, store, copy, publish, post, and be used in any current or future media without compensation or approval. By default, any Facebook user can vote only once per photo, but can vote many times as long as every vote is for a new photo. Get people to vote for your photo and improve your chances to win. However, the number of votes will not hinder your winning chances nor will the most voted images be subject definite winners either.